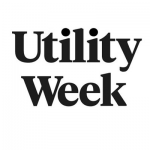 Water company United Utilities is using artificial intelligence (AI) technology that is expected to help reduce electricity costs by 10% a year. 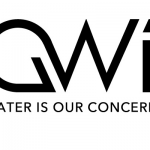 Around 8MW of pumps, motors and biogas engines across eight of the water firm’s sites will be connected to the technology provided by Open Energi over the next 12 months. It will enable a flexible approach to energy management with continuous monitoring of power demand and generation across the sites to reduce costs and increase renewable self-generation. The fully automated technology is expected to shift United Utilities’ demand so it consumes more when it is generating high levels of electricity and much less during expensive peak periods as well as responds to fluctuations on the grid.